I've always loved Kate Spade's playful prints, so when I went to her outlet store in Williamsburg back in summer, I could have bought everything. 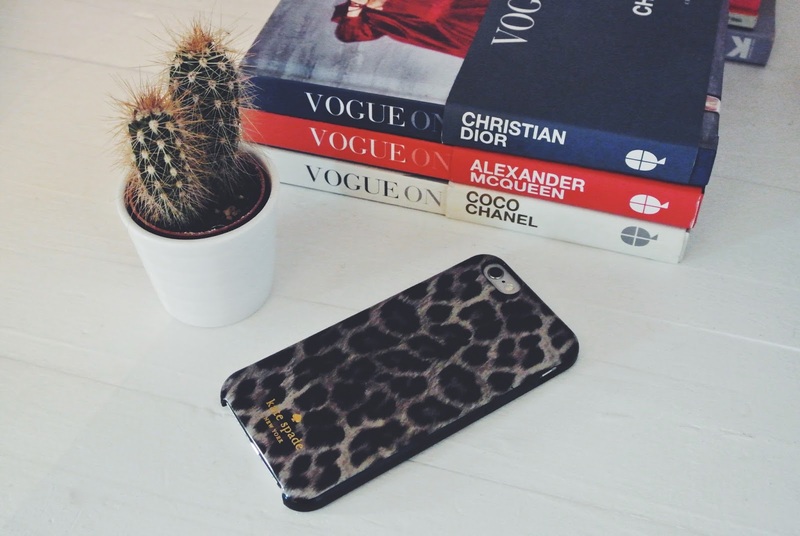 Despite spending some time in the store deciding whether I really needed a Mini-Hayden bag, in the end I opted for this cute leopard print phone case instead. I love the print, and the two-part protective case has left my iPhone feeling safer than ever... phew.